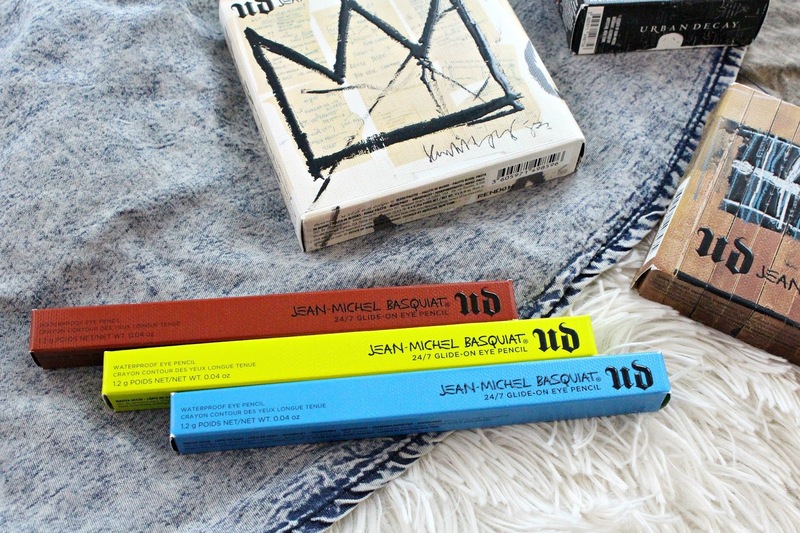 The Urban Decay x Jean-Michel Basquiat Collection launched in early April and is available on Sephora. 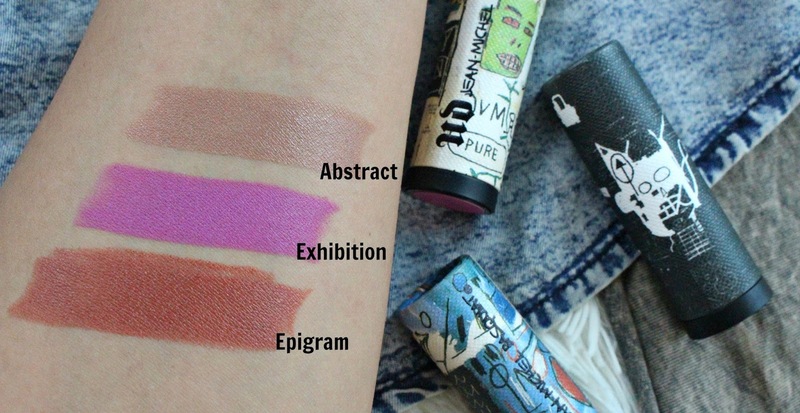 Whether you are a fan of Jean-Michel's work, and Urban Decay junkie or just a makeup lover I think this collection is so well done. Jean-Michel spoke out about social injustice, challenged the status quo and faced challenges as a black artist in his time. If you'd like to learn more about him you can read his biography here. 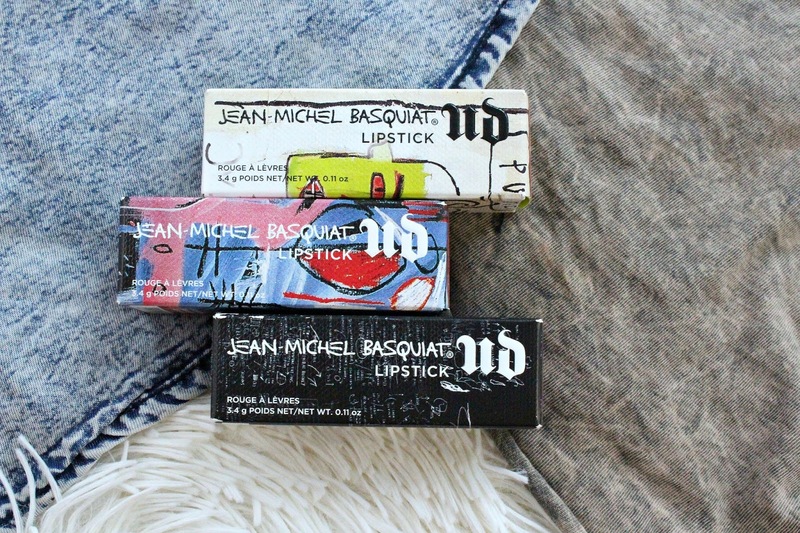 The Jean-Micheal Basquiat Lipsticks retail for $21 CAD and come in the same canvas packaging at the rest of the collection. 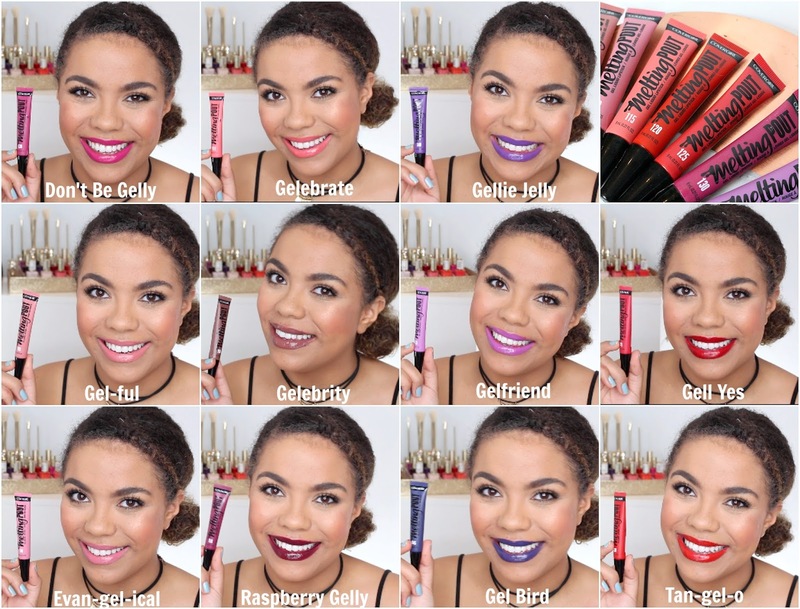 Each lipstick is a different design which I think makes it extra special. 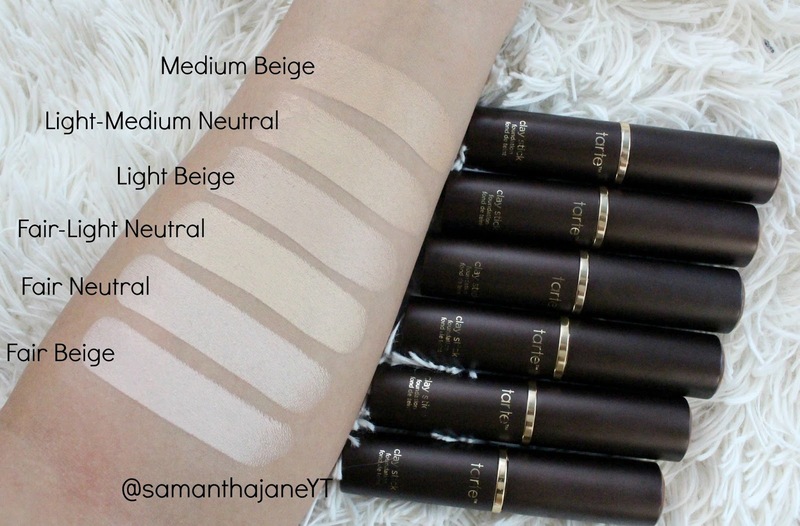 There are 3 shades available. 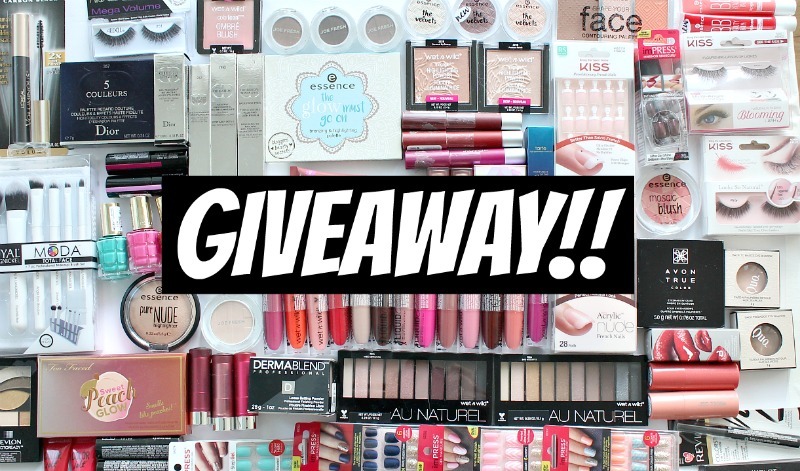 *This collection was sent for my review, some links are affiliate. 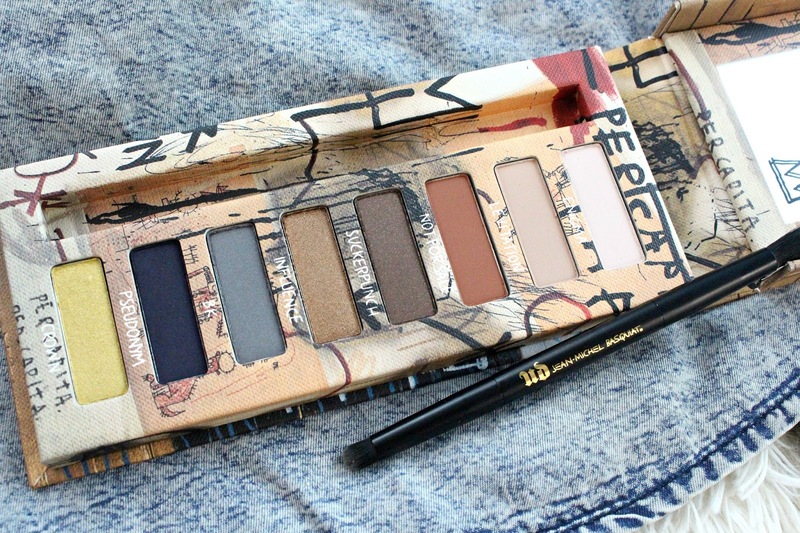 The Urban Decay Tenant Eyeshadow Palette retails for $49 CAD and contains 8 shadows in varying finishes. The packaging is sturdy and beautiful, but not too bulky. Added bonus, there's a place on the back to hook it on to a wall as a piece of art. 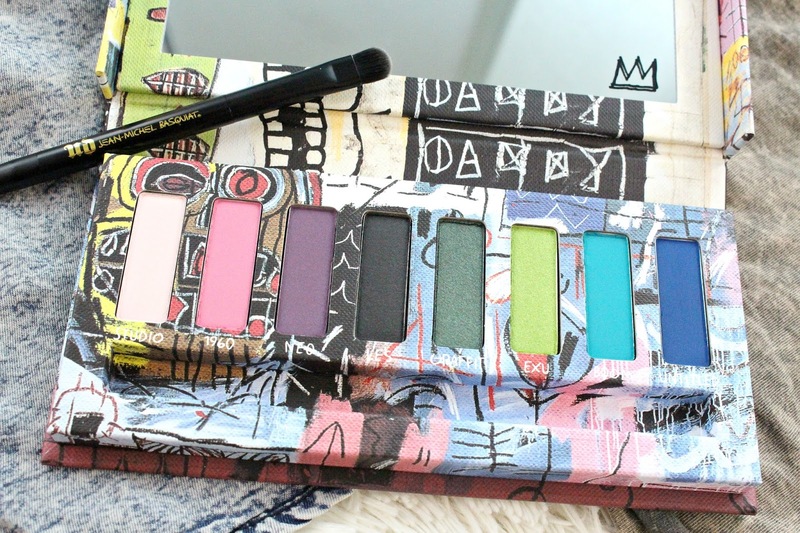 It's actually wrapped in canvas so you could totally fool anyone, it barely looks like an eyeshadow palette. 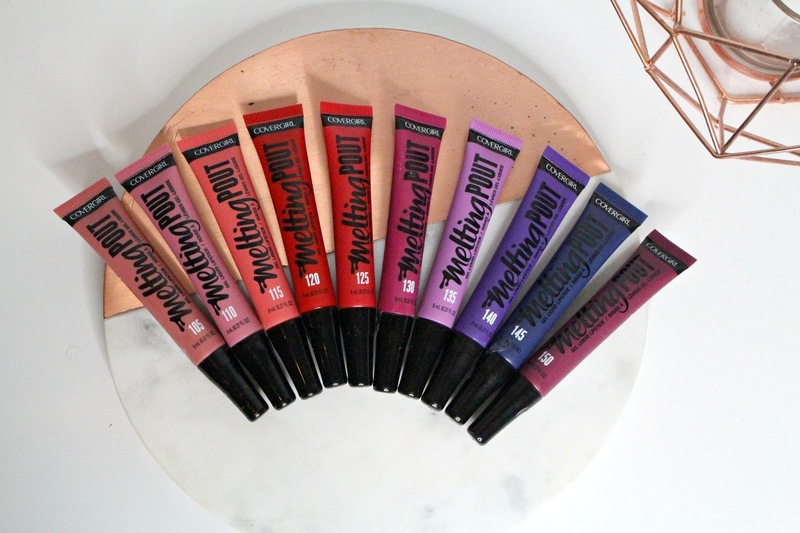 New at the drugstore the Covergirl Melting Pout Gel Liquid Lipsticks! These are "melted" or liquified lipstick. 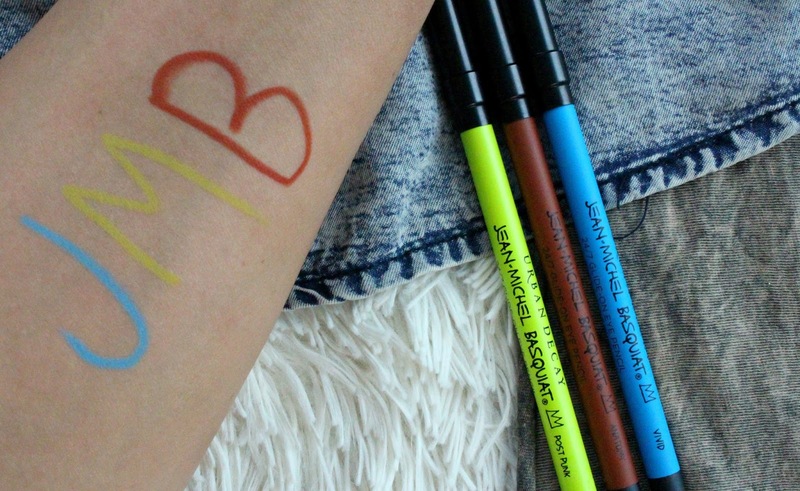 You should be able to find these at the drugstore starting this month, they are permanent to the line. If you don't see them on the display yet be sure to look on an end aisle or side display. 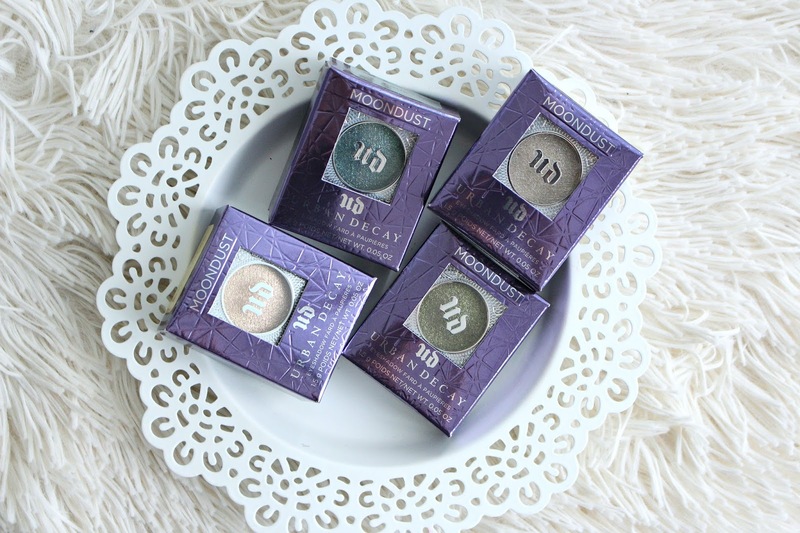 They will retail for around $10.00 CAD, depending on the drugstore you shop at. 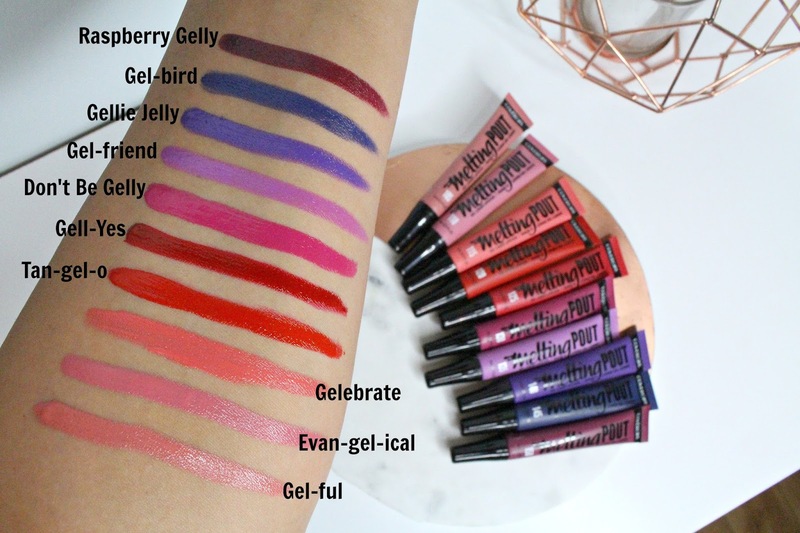 If you'd like to see them in action, I have a full lip swatch video on my YouTube Channel. 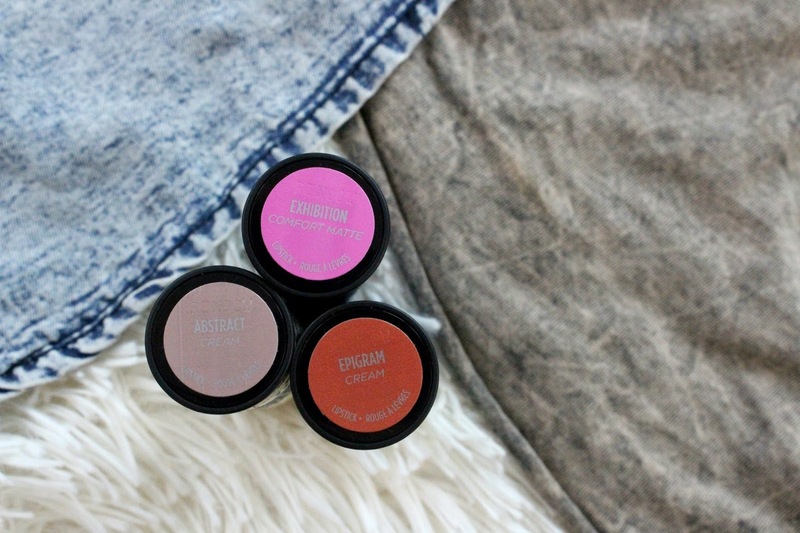 The Covergirl Melting Pout Lipsticks have a rich, creamy texture, full colour and glossy finish. They come in a squeeze tube format with a soft doe foot applicator. with 8mL of product. 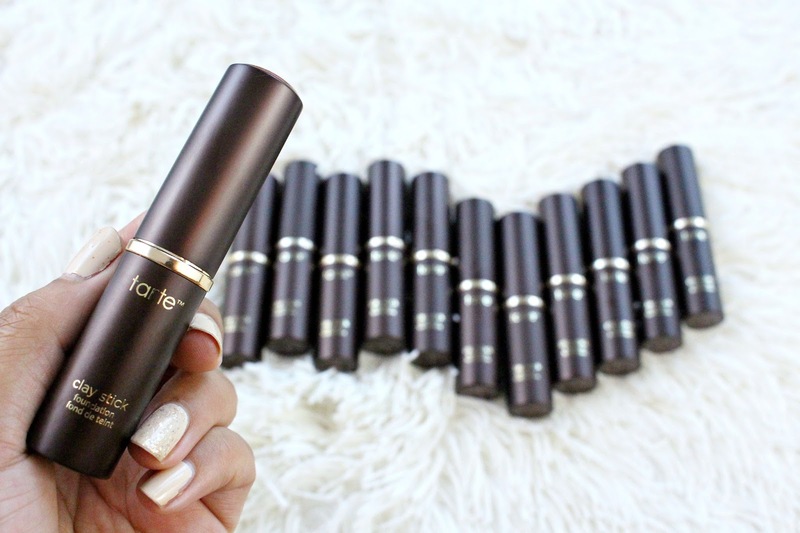 This is about average for this type of product, and with the formula I think it would take quite some time to run through the product. You really only need a small amount to get full opaque colour. 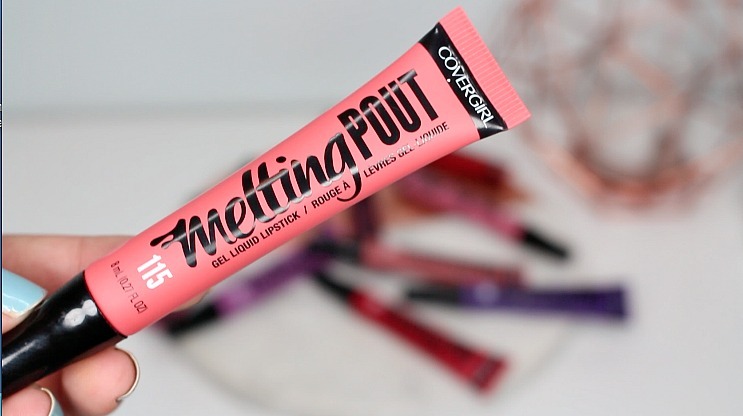 With matte liquid lipsticks ruling the world, it's nice to have an option like the Covergirl Melting Pouts. 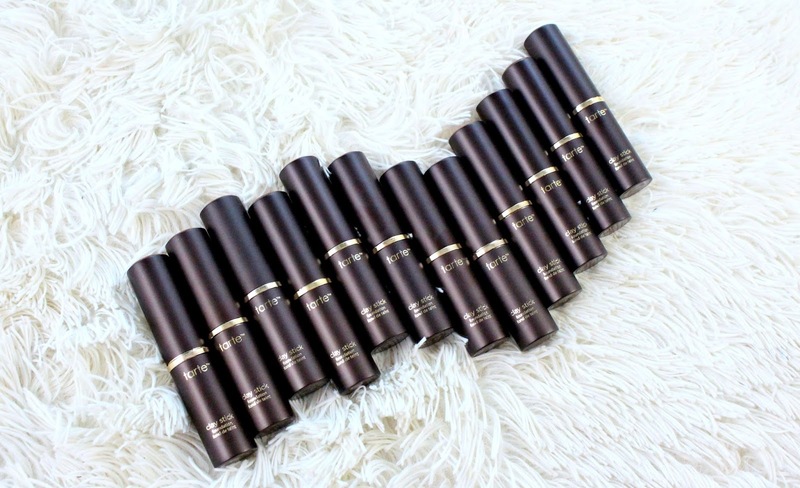 They are incredibly comfortable, not at all drying and leave your lips looking plump because of the glossy finish. 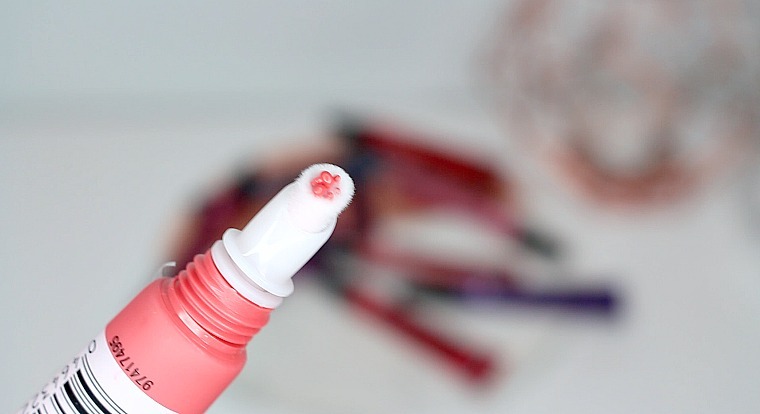 The formula is pretty consistent throughout, "Raspberry Gelly" is the only dud as it is slightly patchy. 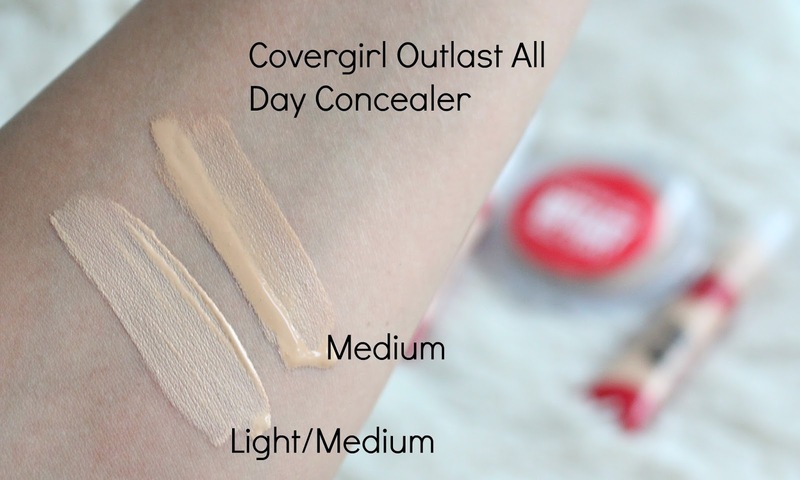 As expected with this formula, the wear time isn't necessarily all day, but it does last nicely. 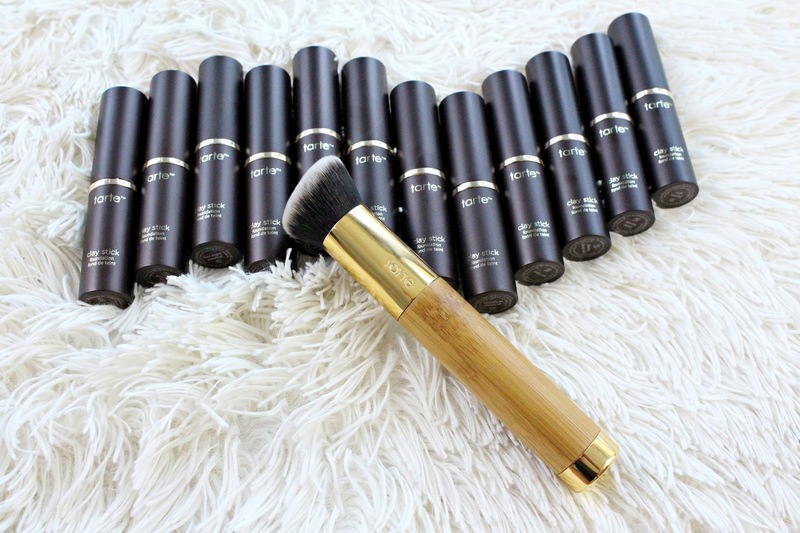 I get several hours out of it, and as it wears the gloss dissipates and it becomes more matte and like a stain. 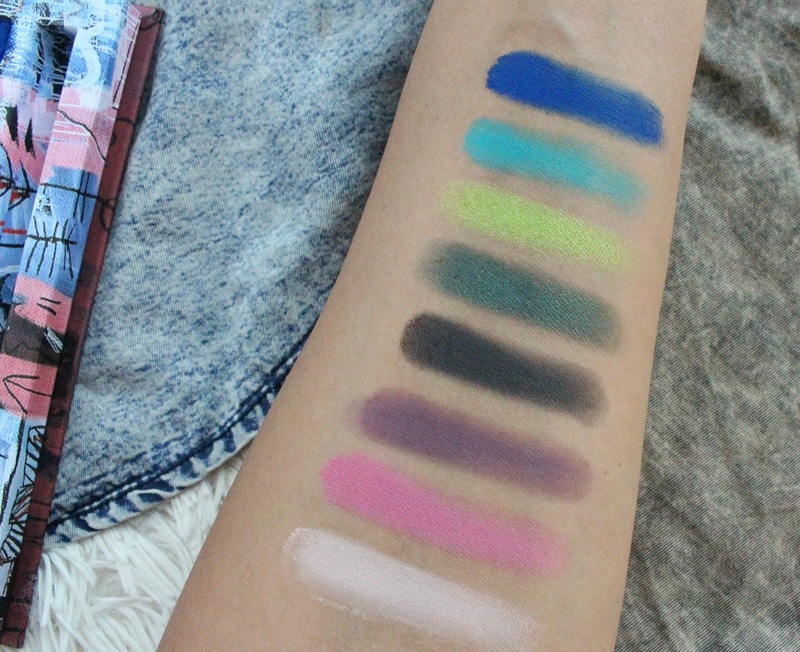 Overall, if you are looking for a product that is full of colour, comfortable to wear and glossy, this is it! 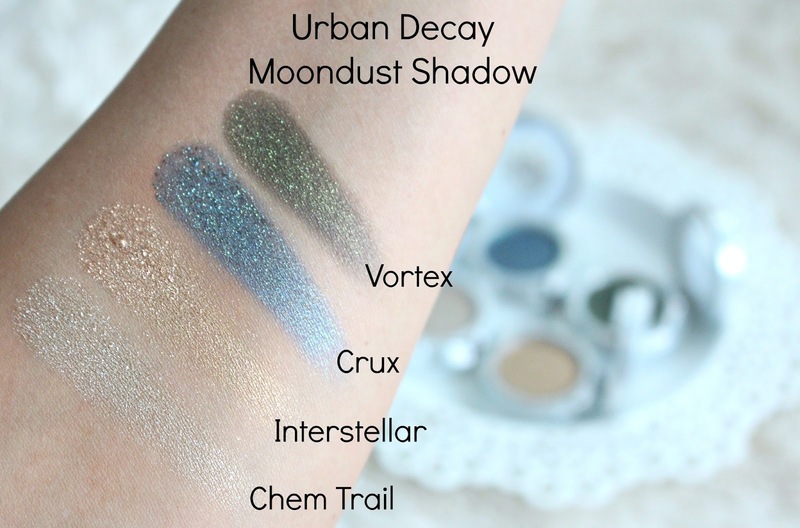 They are also easily mixed if you'd like to customize a shade. *These products were sent for my review, all opinions are my own. Some links are affiliate. 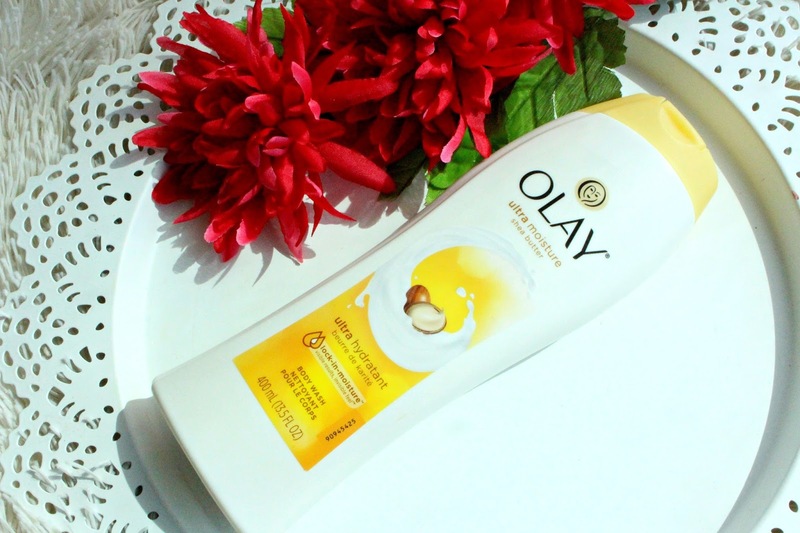 Olay Ultra Moisture Body Wash is a dermatologist recommend wash. 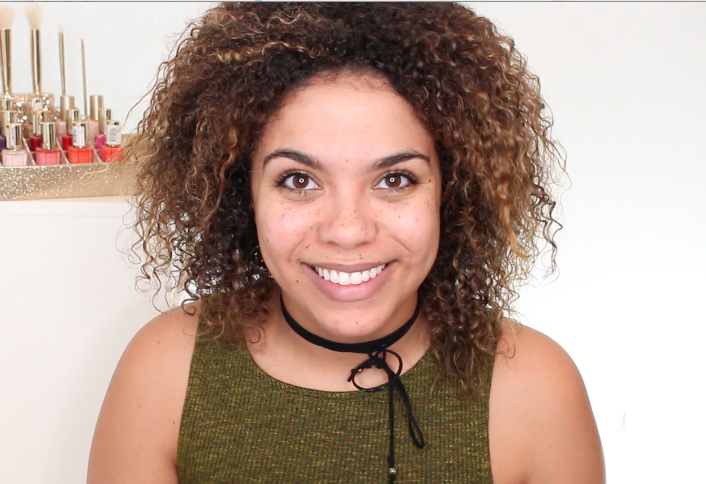 I tried the Shea Butter scent, which has a "lock-in-moisture technology". This is a body wash I've tried many times and enjoy. It has a great creamy lather. The shea moisture scent is light, not too sweet or floral. Could be a unisex scent in my opinion. Depending on what you prefer, there's any number of scents you could try! It does a good job leaving my skin feeling clean and fresh but not stripped of moisture. Olay Regenerist Micro-Sculpting Cream has a re-engineered formula that enables skin cells to act younger and deliver visible, transformative results. It also provides hydration and renewal benefits to firm and lift the skin. 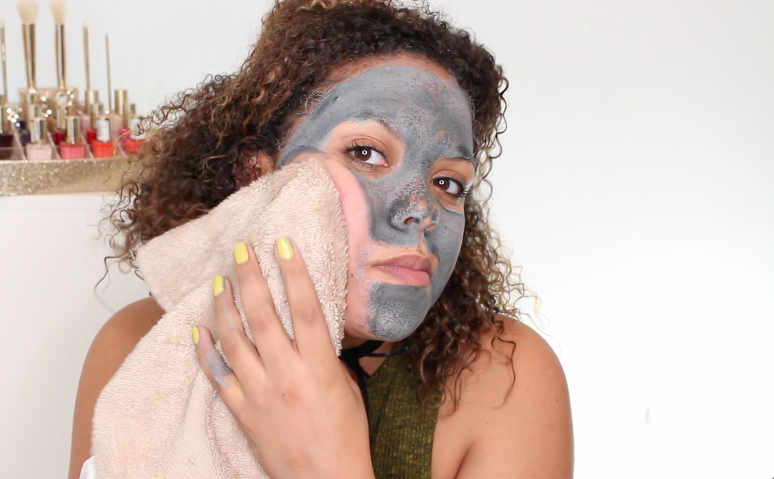 As someone with oily skin, I am always looking for something to hydrate my skin but not leave it feeling greasy. I've enjoyed using this cream at night, it is a little too heavy for my skin type during the day. That being said, I really like using it as a part of my night time skincare routine, and it left my skin feeling soft and hydrated the next day. 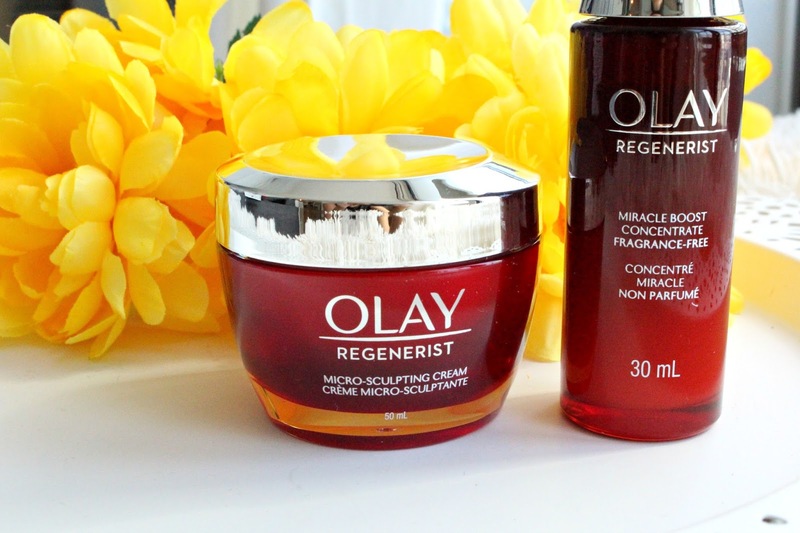 Olay Regenerist Miracle Boost Concentrate is a lightweight emulsion designed to be used under the Olay Regenerist Micro-Sculpting Cream. 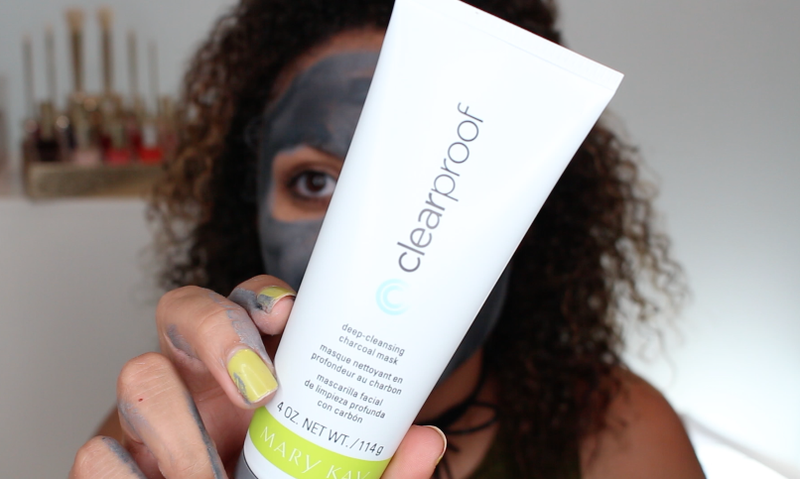 It's formulated to boost skin's absorbency with hydration and improve elasticity for a lifted appearance. No matter the skin type, I think anyone would really enjoy this concentrate. 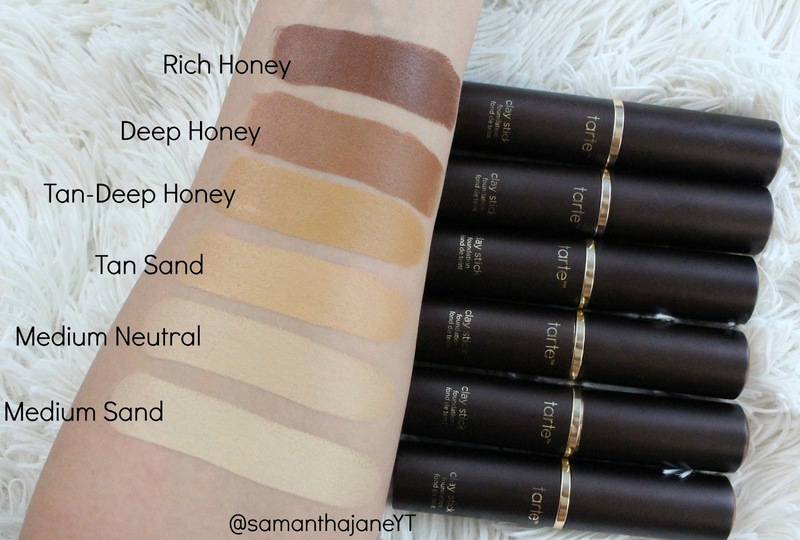 It's fragrance free, has a serum like texture and is used prior to moisturizer. It's something I have enjoyed incorporating both at day and night. 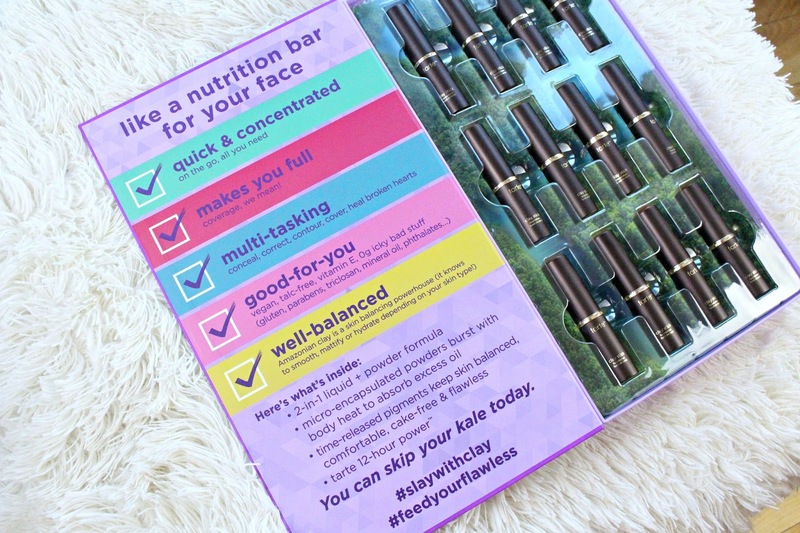 The packaging is also super handy, it has a dropper style top that allows for controlled use and no mess. Herbal Essences Argan Oil of Morocco Shampoo and Conditioner and Herbal Essences Argan Oil of Morocco-Infused Creme. This line is formulated with a technology called "bio:renew" that is a blend of essential antioxidants, aloe and sea kelp. These ingredients help to revive the hair and renew it to a healthier state. 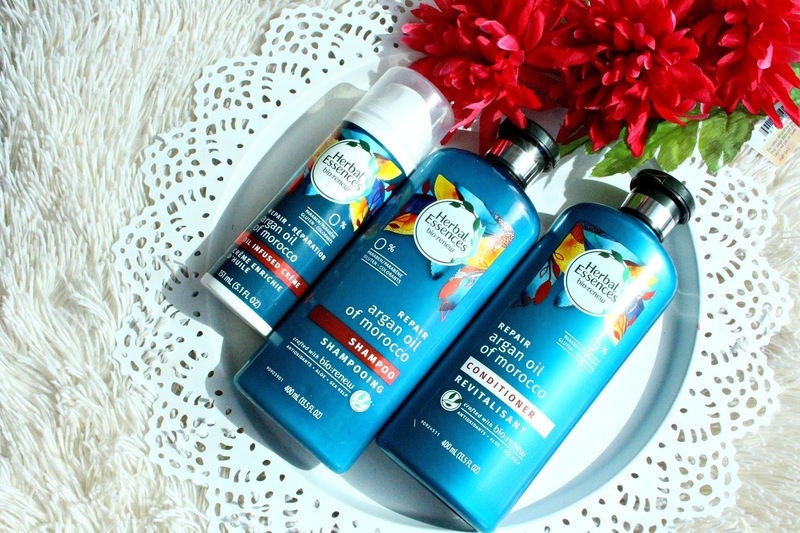 The Herbal Essence Argan Oil contains no parabens and is gluten and colorant free. It's also safe for coloured hair, which I have and I can attest to this! Unlike some Argan Oil based products, the scent is fresh and not overly perfumed. Both the shampoo and conditioner have a very creamy feel. Also in the line is a Creme that helps to repair damaged hair and reduce frizz. I have really enjoyed using this straight out of the shower as a leave-in conditioner type product. 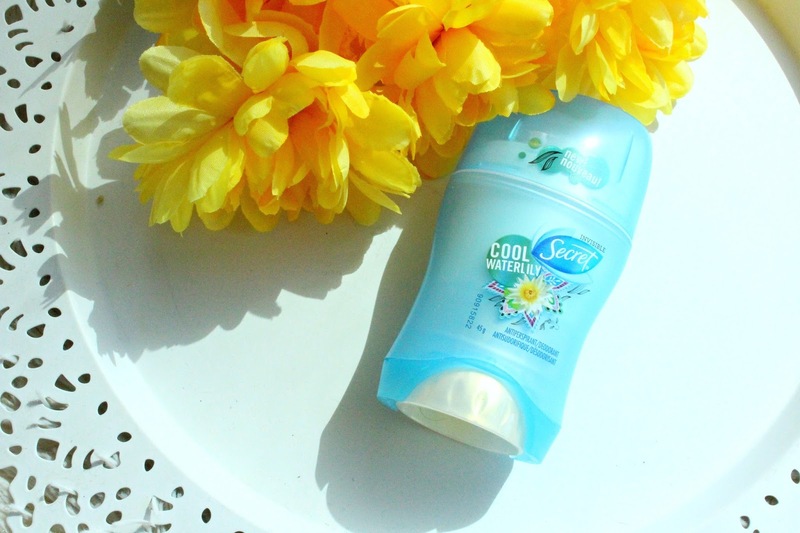 Secret Fresh Deodorant is a classic in my bathroom collection. It's something I have been using for years. It does a great job keeping me feeling fresh and clean. 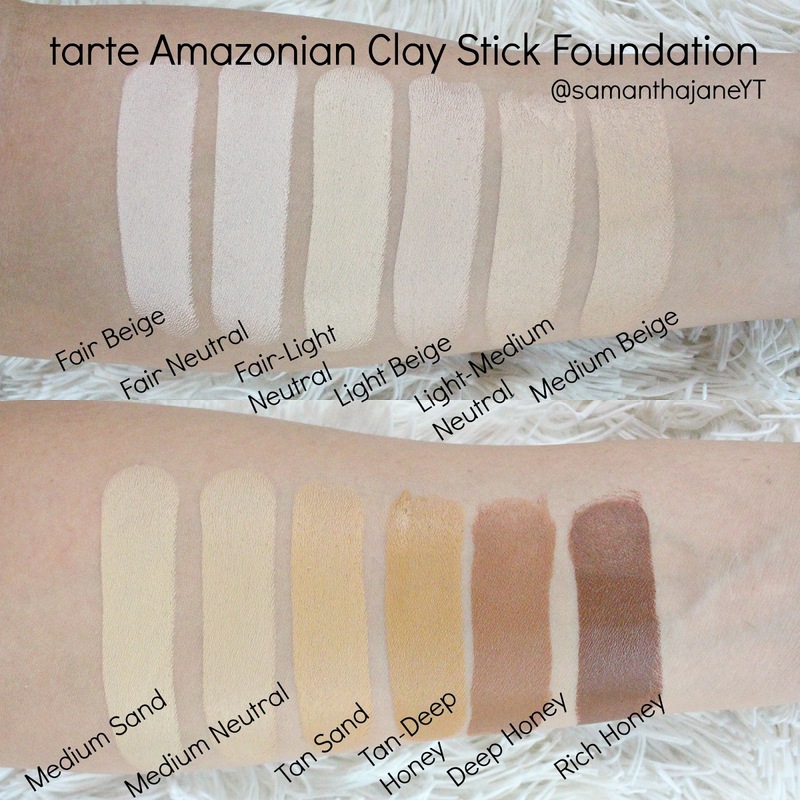 As someone with darker skin it can be harder to find formulas that don't look white and chalky on my skin but this one goes on near invisible. The scent is great too! *These products are provided for my review. 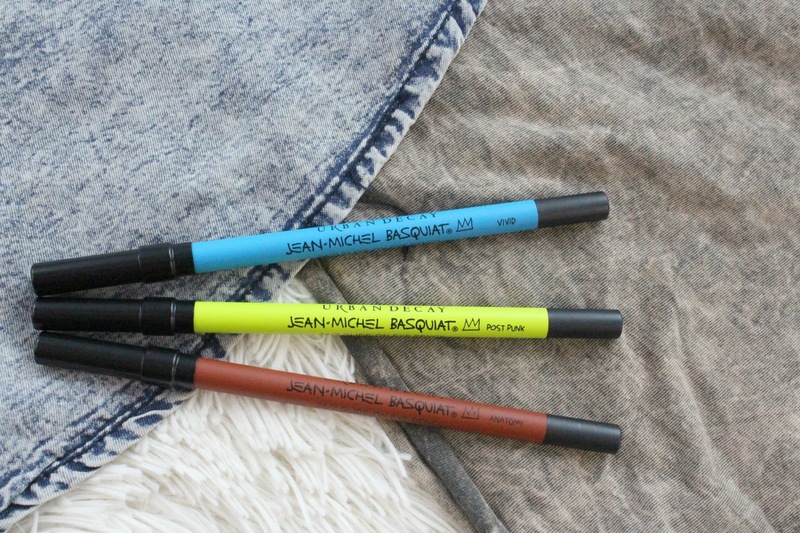 The three 24/7 Eye Pencils included in the Jean-Michel Basquiat Collection were inspired by his paintings. They have a great creamy and blendable texture. 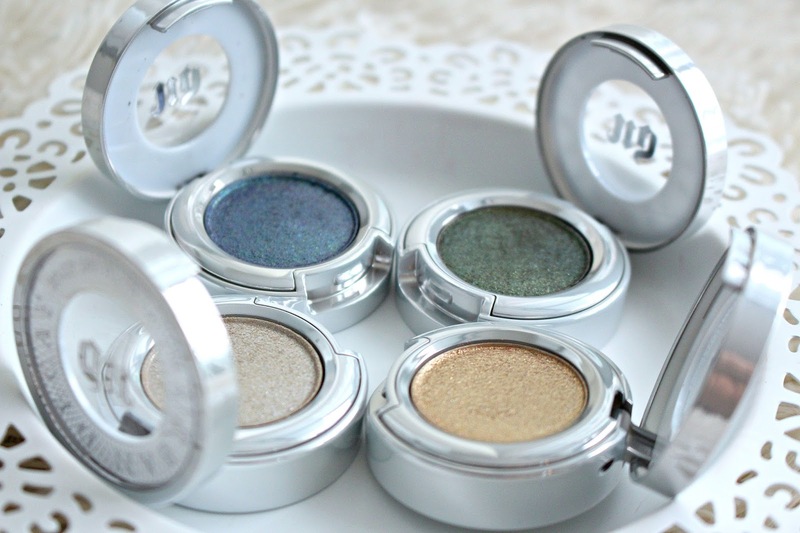 Can be used to line the eyes, or act as a base under eyeshadow. Anatomy is my personal favourite, I cannot resist a warm shade like that. 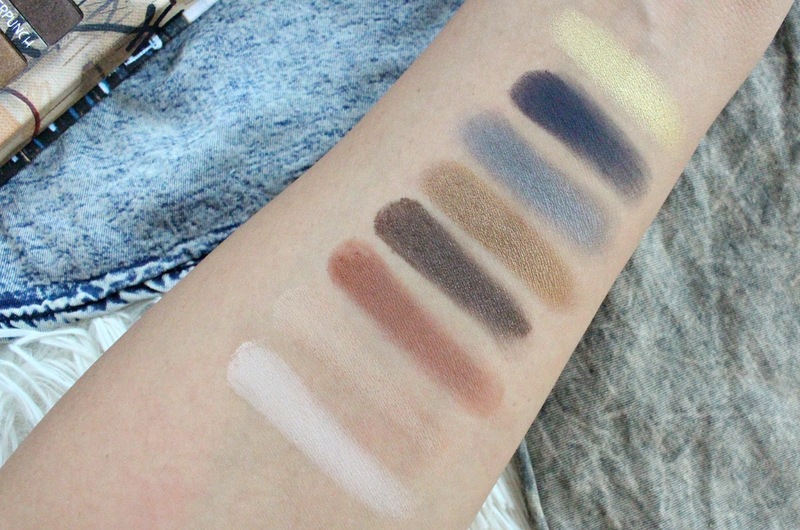 The Urban Decay Gold Griot Eyeshadow Palette retails for $49 CAD and contains 8 shadows in varying finishes. 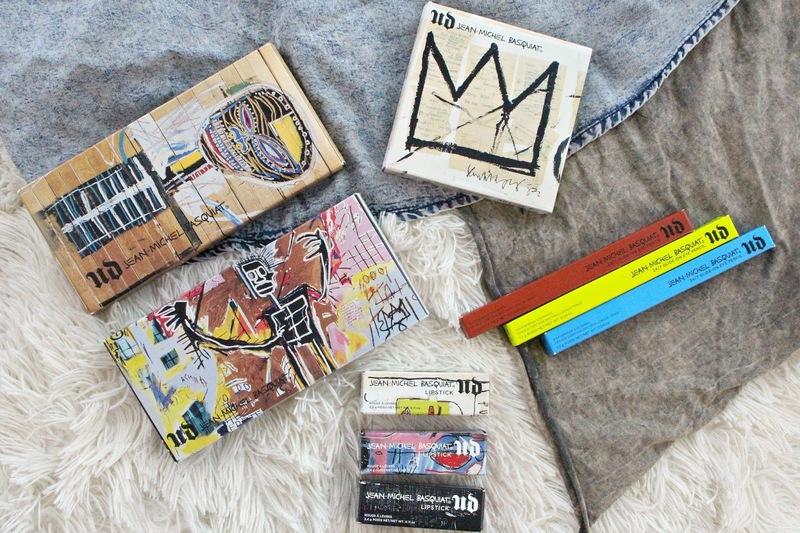 The packaging is sturdy and beautiful, but not too bulky. 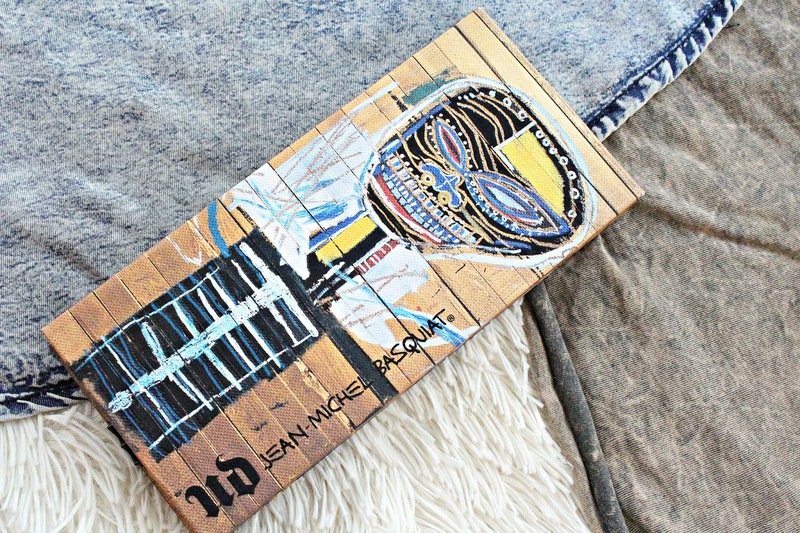 Added bonus, there's a place on the back to hook it on to a wall as a piece of art. 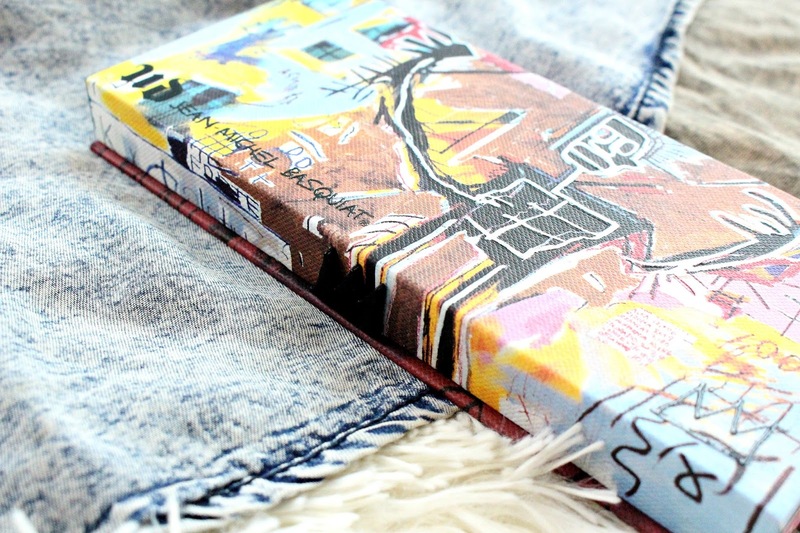 It's actually wrapped in canvas so you could totally fool anyone, it barely looks like an eyeshadow palette. 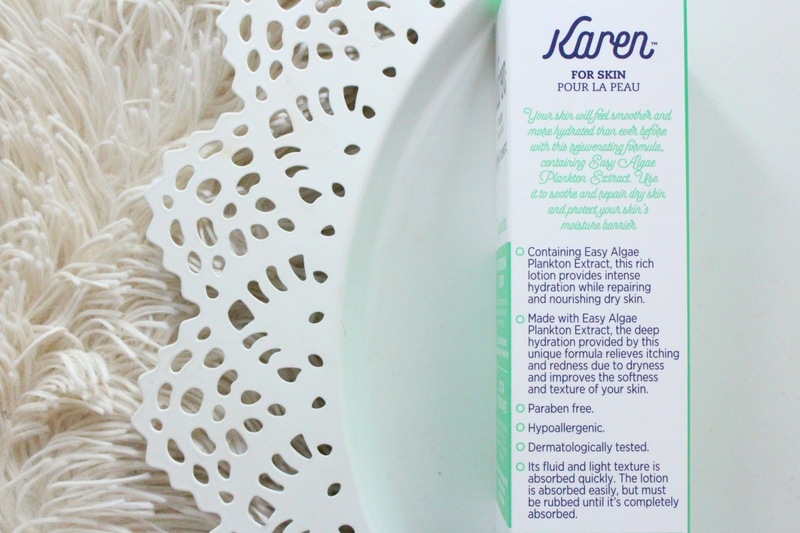 Today I've teamed up with Karen to chat about their Karen Dermo Cosmetic Moisturizing Lotion with phytoplankton. First of all, I am always so excited to learn more about Canadian brands. 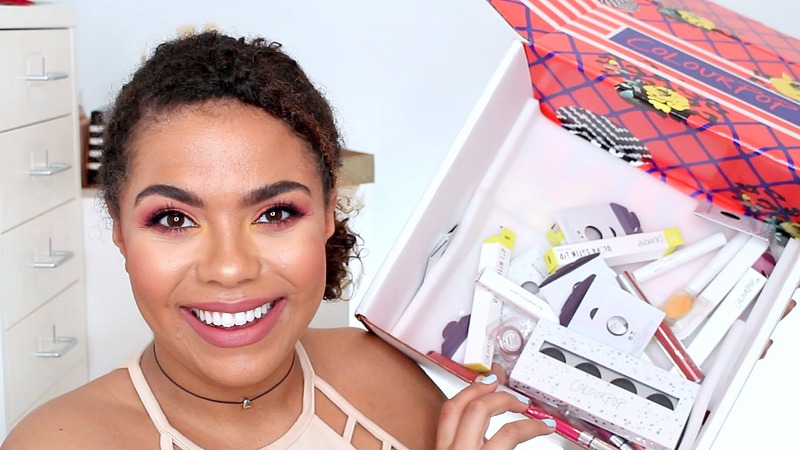 As a Canadian blogger I love having the access and ability to help spread the word of Canadian brands that I think are doing great things. Karen is based out of New Bruinswick, so as an East Coaster myself I'm extra excited. 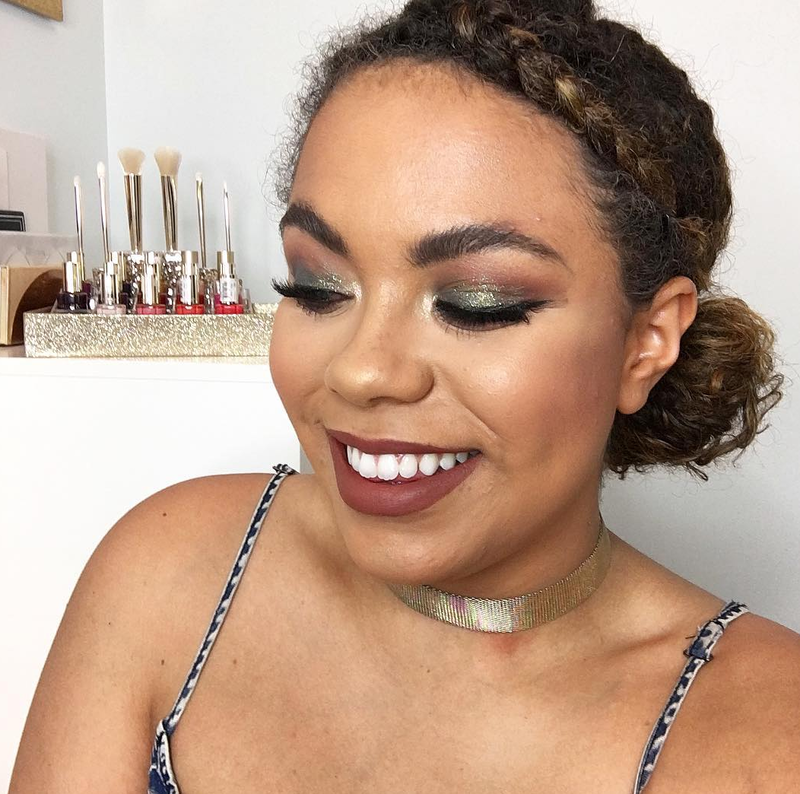 "KAREN4BLOGGERS" will get you 40% off your entire purchase plus free shipping until 12/13/2017. Karen believes in only sustainable and ethical practises and uses 100% Pure Marine Phyto Plankton. 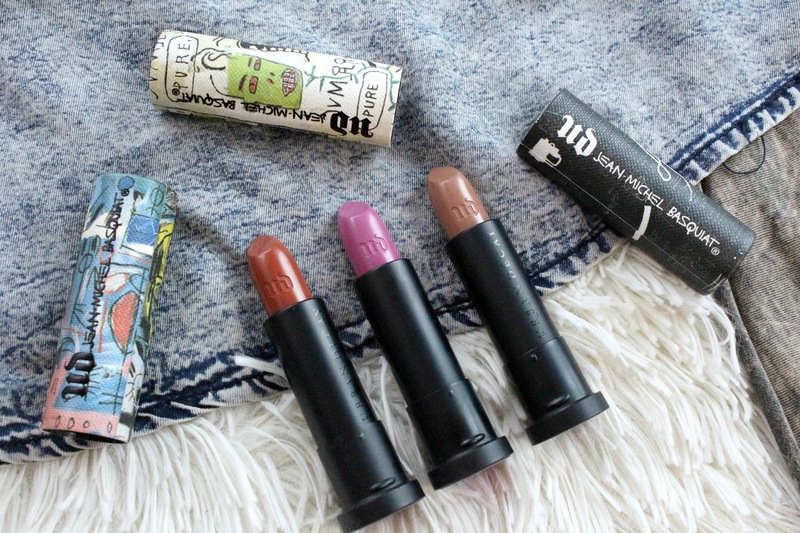 Their products are all vegan, non- GMO, gluten-free and eco friendly! This Phyto Plankton or easy algae plankton has been shown to be an antioxidant agent and when applied to the skin can act as an anti-inflammatory and help with things like rosacea, dermatitis and wounds. The skin will also be protected from damage cause by UV. Although it is not a sun protectant it can aid in the prevention of photoaging, wrinkles and skin dryness caused by sun exposure. If you want to get real technical and learn more about the research and development you can see their outline here. 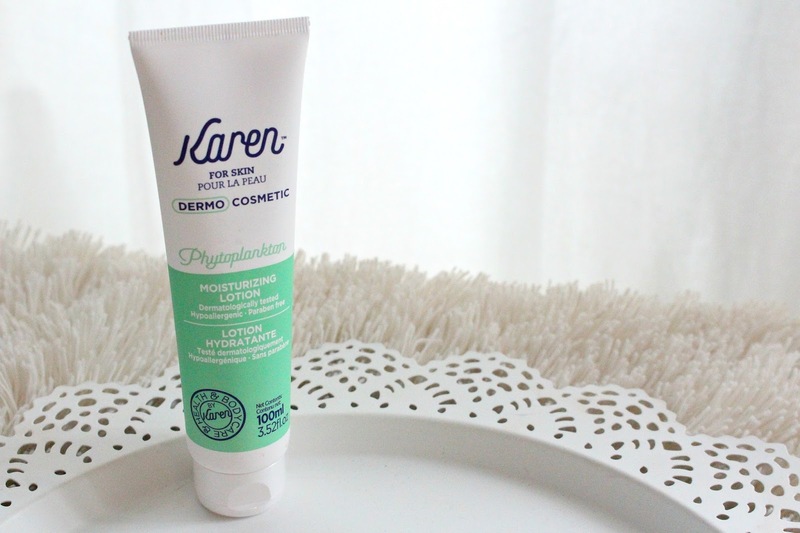 The Karen Dermo Cosmetic Moisturizing Lotion is hypo-allergenic, dermalogically tested and paraben, oil and cruelty free. It has been formulated to treat atopic dermatitis, psoriasis, rocasea and just generally intolerable skin. If you are curious to try they offer a 30 day money back guarantee, so no risks! It's available for purchase at the above link, $39.99 for 100mL and $59.99 for 250mL. Moving on from the science and to my thoughts on the product. I really enjoy it, and I would never endorse a brand/product I don't believe in. It is clear to me from doing some research on the brand and the lotion itself they are putting a ton of R&D into creating something unique and effective. That being said. as a user of this product, the main item I care about is does it make my skin feel good. Which is yes! 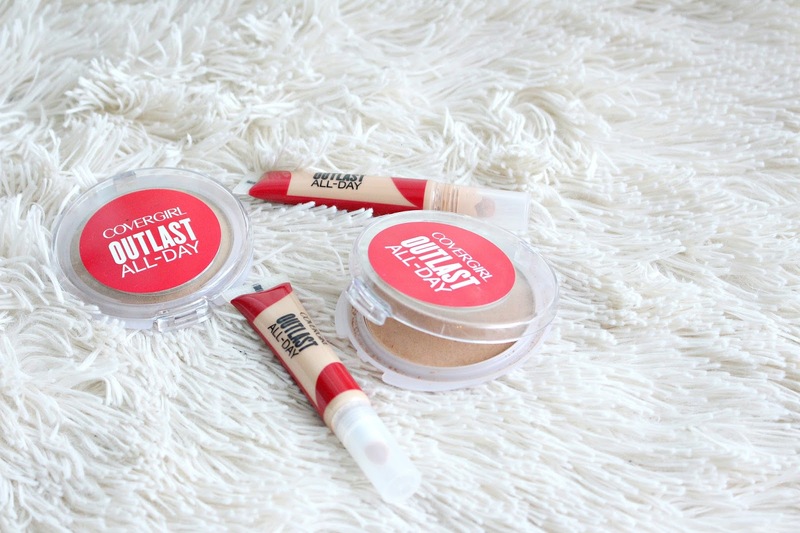 It has a very light texture, does not feel greasy and absorbs quickly into the skin. 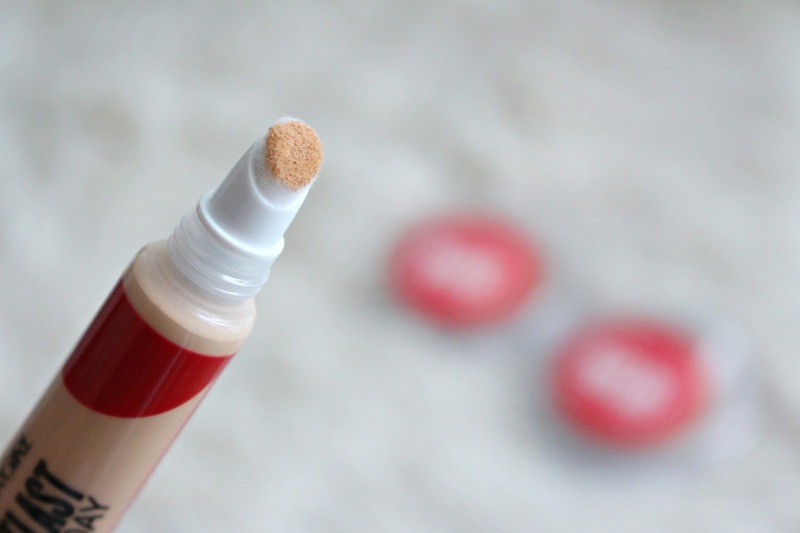 You can use it just about anywhere you want, even on your face! I personally like to either keep it by my bed, in my bag or at my desk. Perfect for my hands or soothing dry skin throughout the day. Not only can you access this phyto plankton topically, but Karen has also developed powder and tablets. You can see their full range of products here. 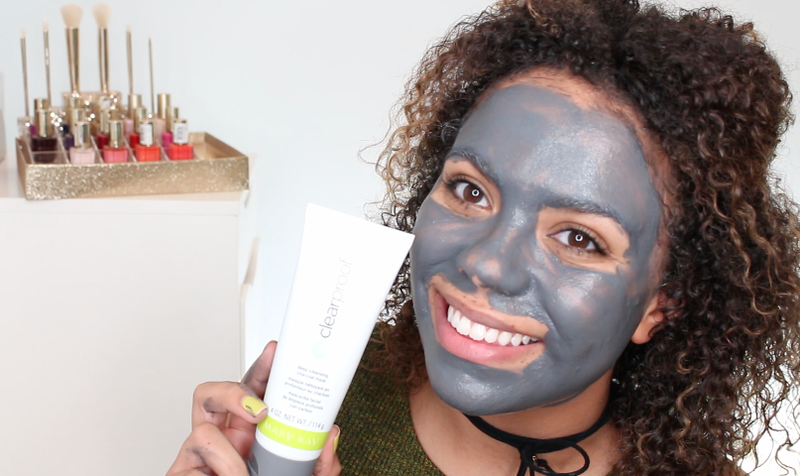 Overall, if you have had skin issues I think this is something to give a try. It is a very unique ingredient, something less harsh then what may have been prescribed for you. Now that I am done testing I will be handing it off to my boyfriend to see if it can do anything for his eczema! *This post was sponsored by Karen, all opinions are my own.